This is pretty muc a no-edit of some Christmas lights. 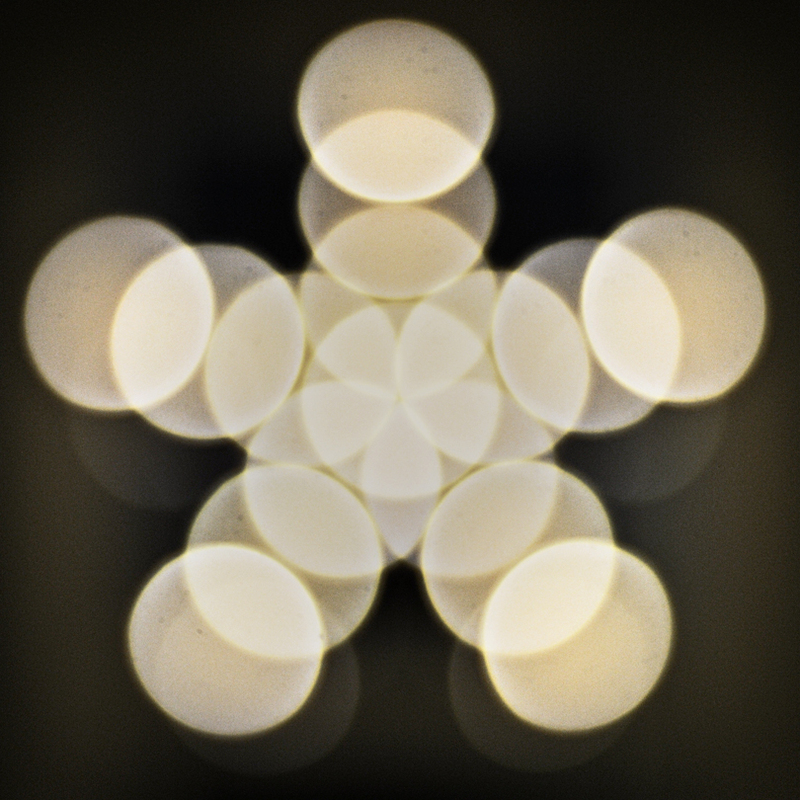 Strange thing happen when you throw bokeh into the equation. And a Christmas song to watch by from the always awesome Sufjan Stevens.